Pictured, Jared Stark (left) and Sarah Stark. Picture via Corrections Center of NW, Ohio. 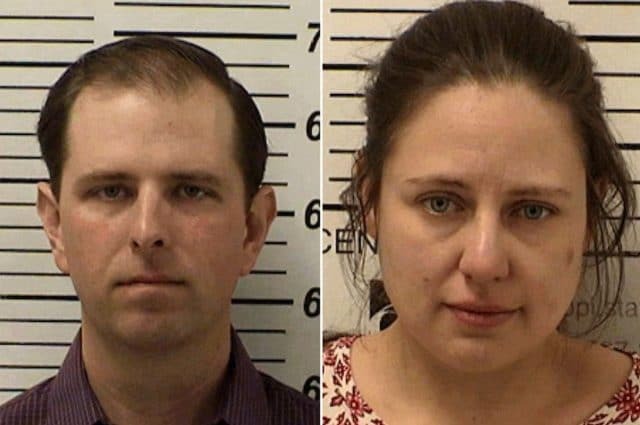 Gospel Light Tabernacle faith based healing: Jared Stark and Sarah Stark indicted after letting newborn baby die and storing corpse in plastic container. 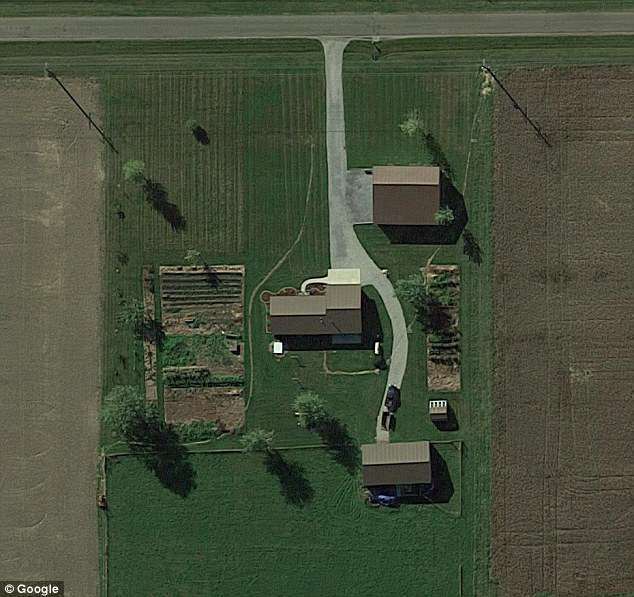 Ohio authorities have indicted the parents and grandparents of a newborn baby who died ten hours after birth with abuse of a corpse after putting the deceased child in a plastic container. 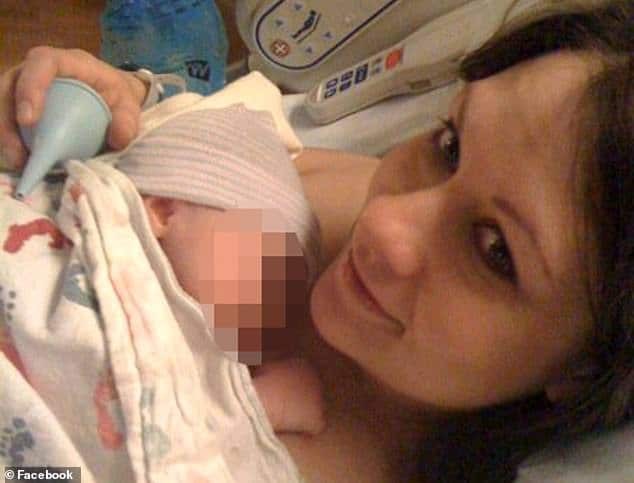 The indictment comes after the Hicksville family were accused of not doing enough to save the newborn’s life, possibly for religious reasons. WANE reported the parents doing little to assist the couple’s newborn son after struggling to breath following birth. 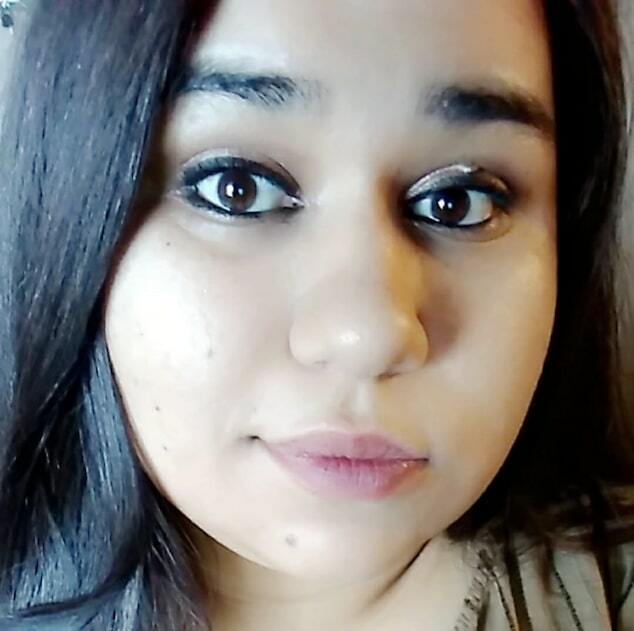 The Defiance Crescent-News reported 33-year-old father, Jared Stark being charged with involuntary manslaughter, child endangering and gross abuse of a corpse. 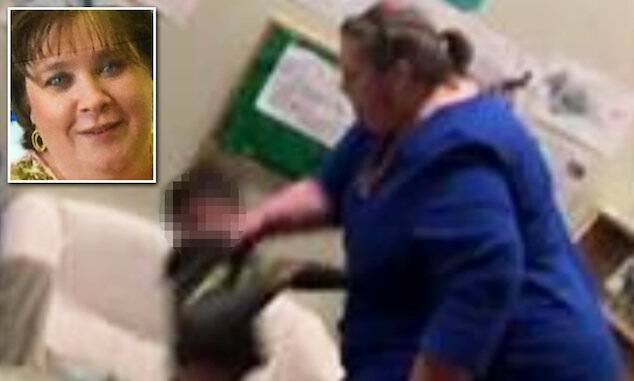 Thirty-five-year-old mother, Sarah Stark was also charged with child endangering and gross abuse of a corpse. Also booked were paternal grandparents, 58 year old Steven Stark and 56-year-old Sheryl Stark with gross abuse of a corpse. The indictments follow the child’s corpse being discovered four weeks earlier. Prosecutors in western Ohio’s Defiance County say Ezra Stark was born at his parents’ home in October 2016 and died 10 hours later. Prosecutor Morris Murray says the infant’s body was placed in a plastic container stored in another building on the property, where he was kept for a year. Not clear is why the child’s body was placed in the plastic tub container nor what led to the newborn dying. Court documents claim Jared moved his infant son’s decomposing body throughout the house after his birth before sealing it in a plastic container. The corpse was then left inside a barn, where animals lived. When Ezra’s body was recovered, it was 18 months old cbsnews reported. Was Ezra Stark’s death the result of his parent’s faith based healing beliefs? In his indictment, Murray alleged Ezra’s grandparents also: ‘treated the deceased child’s remains in a manner that would outrage reasonable community sensibilities’. Investigators are looking into whether any religious affiliation would have influenced the Stark family’s decision not to call for help when Ezra died. 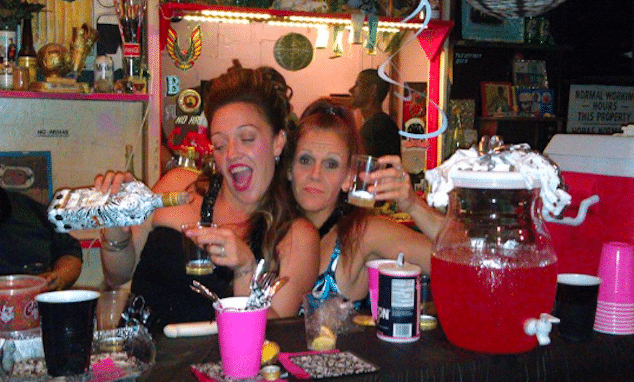 The family are reportedly attendees of the Gospel Light Tabernacle church in Hicksville. Not much is known about the church, which has a very small online presence. Grandfather Steven Stark is a pastor at the church, WANE reported. Of note, the case echoes that of another case in Berks County, Pennsylvania where the parents of a 2-year-old girl were in March found guilty of child endangerment leading to death after their daughter died of pneumonia while declining to seek outside medical intervention as part of their religious faith. The family also practiced the Tabernacle faith. 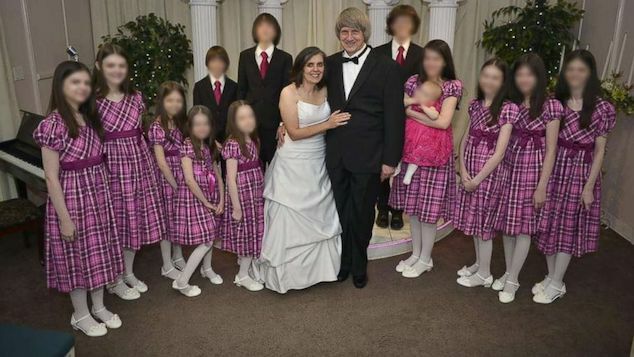 The child endangerment charges were pressed because the Stark’s have another young child at home, who was at risk due to prolonged exposure to the corpse. Court records don’t indicate whether the four have attorneys. Berks County parents who believed in faith healing for daughter convicted in her pneumonia death. 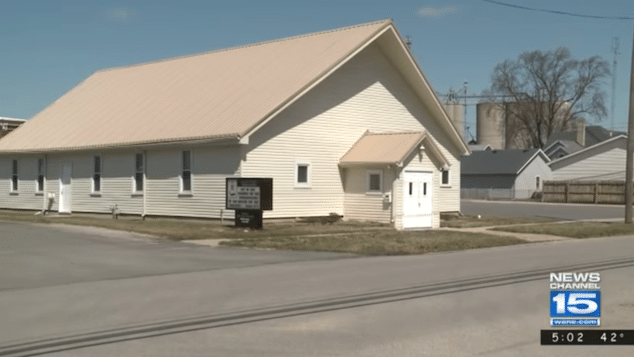 Jared Stark and Sarah Stark indicted: Pictured the Gospel Light Tabernacle church in Hicksville that the couple belonged to. Jared Stark and Sarah Stark charged: Pictured the Stark’s Ohio residence where the newborn’s decomposing corpse was stored.